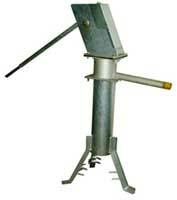 We are specialized in the manufacturing and supply of a wide range of Industrial Hand Pumps in the international market. 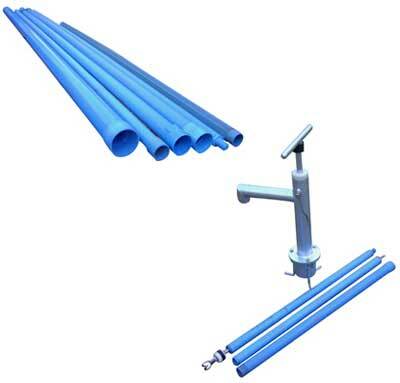 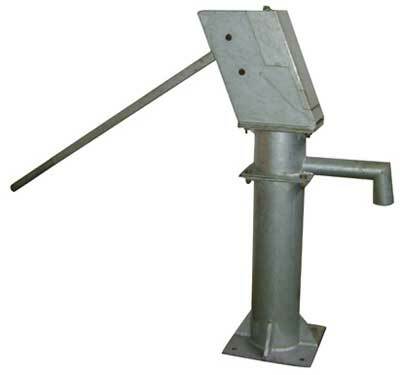 Our range of Industrial Hand Pumps includes Pvc Fitting Direct Action Hand Pump, Deepwell Hand Pumps, Afridev Hand Pump, Force Lift Hand Pumps, etc. Our in-house tool room and development center have assisted in new developments at the lightening speed. 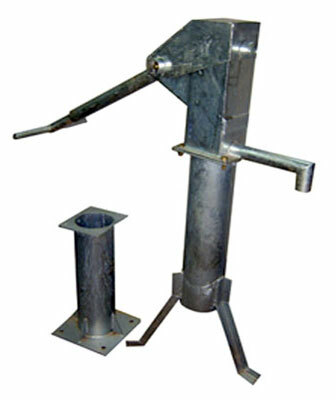 These hand pumps are used for drawing water from deep inside the ground. 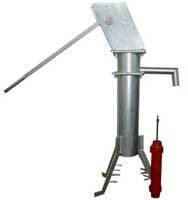 Additionally, we are one of the major Hand Pumps Exporters Suppliers in India. 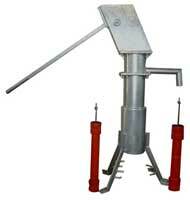 We deal in high quality Force Lift Hand Pumps in the marketplace. The Force Lift Water Pumps that we make available have capacity of generation high pressure so that a large volume of water is pumped out of the ground. These hand pumps are made from high quality raw materials making them endurable and long lasting.